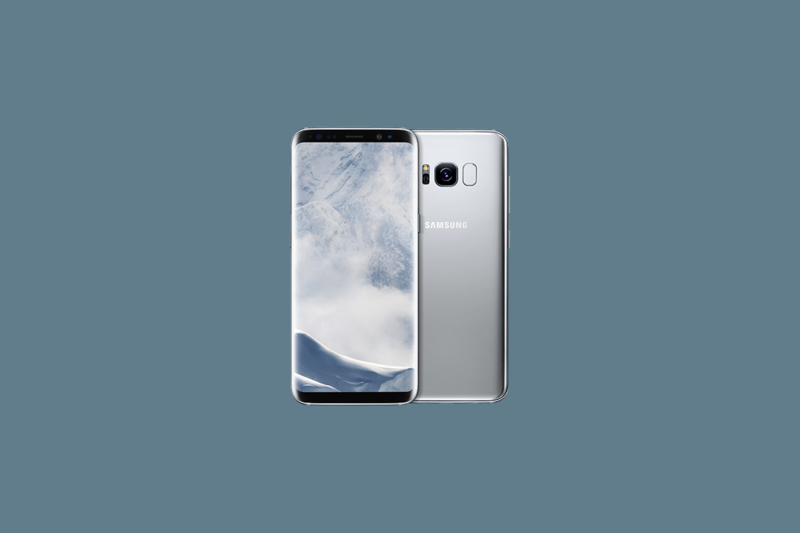 Exactly one week ago, we reported that Samsung Galaxy S8 and Galaxy S8+ devices had begun receiving notifications for an over-the-air firmware upgrade to Android 8.0 Oreo and Samsung Experience 9.0. Over the past few months, Samsung has issued multiple beta versions of the Oreo update to users participating in the company’s preview program, but this marked the stable version’s debut. On Wednesday, though, SamMobile reported that Samsung had halted the Oreo OTA for the Galaxy S8 and S8+, and today, the company confirmed the report and provided an official explanation. SamMobile has been in touch with a Samsung representative, who provided a statement to the publication. Apparently, there was a bug in the firmware that caused some Galaxy S8 and S8+ devices to reboot unexpectedly. It’s an unexpected turn of events. Just a few days ago, Samsung released the Android 8.0 Oreo kernel source code for the Exynos-based Galaxy S8 and Galaxy S8+, and for most users who received the update, it seemed to be working just fine — even if its lack of Project Treble left some disappointed. We put together a tutorial for folks who want to install the Oreo update on the Exynos-based Galaxy S8 or Galaxy S8+ and would rather not wait for the official OTA update. I followed this guide and was able to update my Exynos Galaxy S8+ without any issues using the SD card method. The update has been running well for me, but there are clearly a few kinks to iron out.